Watch your favorite videos only with the new Talk N Text YouTube promo. 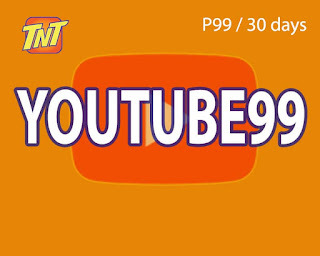 For only 99 pesos, you can access and browse to YouTube anytime you want while subscribe to this promo package. When it comes to validity, it’s now made even longer so you do not need to worry on your load to expire if not being used. The downside of this offer is the limited data allocated for YouTube and once you reached the limit you need to reload for another promo. It is also exclusive only for YouTube and you cannot use it for browsing other websites and apps. Registration is very simple, all you have to do is reload you TNT prepaid SIM card then use the keyword format provided to subscribe on this YouTube promo bundle. 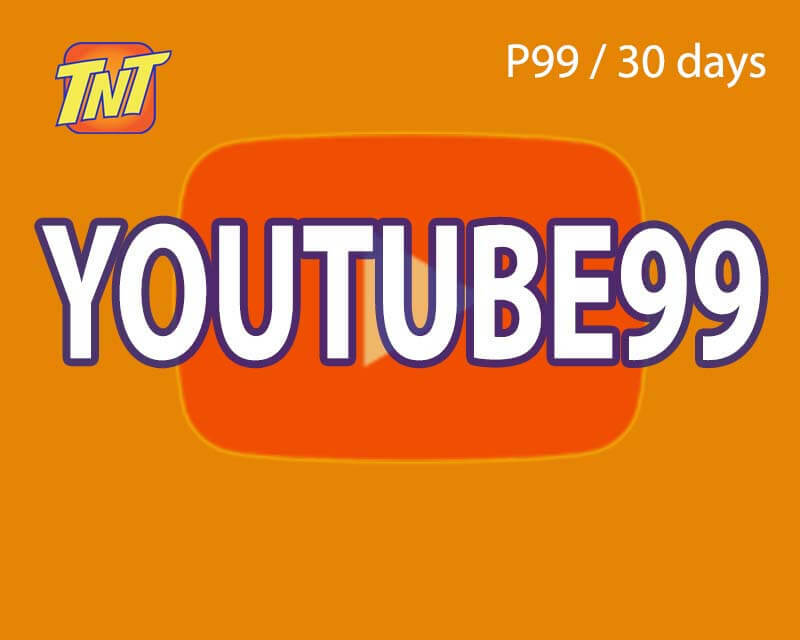 Just text YOUTUBE99 then send to 4545. You also need to download and install the YouTube app to use this offer or you may try using its web URL. To start, just open the application and turn on your mobile data. Make sure you have good signal reception and I would suggest using LTE SIM for faster internet speed if you’re living on major cities in the Philippines. They also have 30 days access promo called Facebook99 for FB lovers and COC99 for Clash of Clans online gamers. This is available to all TNT prepaid subscribers nationwide. Make sure you received the notification from Talk N Text that says your registration is successful and your promo is now active before you start using this promo.